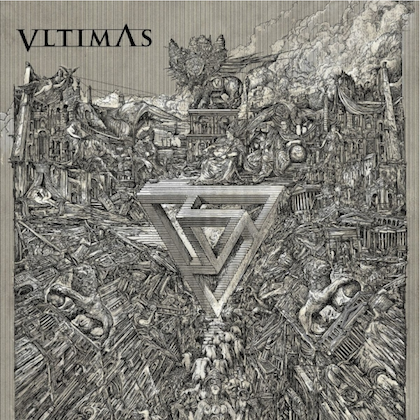 "Sinister" is the first joint studio album by Carmine and Vinny and was recorded with the support of a number of prestigious guests. Vinny says: "As Ringo said: with a little help from our friends." The lyric video for the song "Monsters And Heroes" can now be seen below. 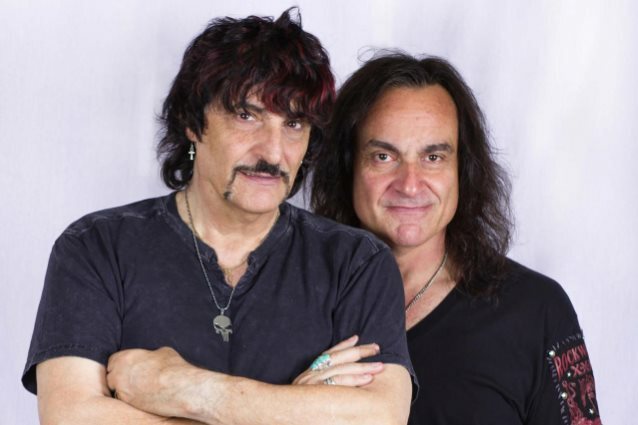 Carmine Appice comments on the song and lyric video: "The song 'Monsters And Heroes' is a song about the great Ronnie James Dio. The song is a tribute to his legacy. The track features both Vinny and I on drums as well as special guest Paul Shortino (who wrote the lyrics) handling the vocal duties. We all knew Ronnie very well and wanted to do this video so everyone can see what a great tribute this is to Ronnie. Check it out it is a piece of rock art!!!" Adds Vinny: "'Monsters And Heroes' is special song that was inspired by the greatest singer and person in rock! My friend Ronnie James Dio. This is a special tribute to the man who gave us such great music and words and also took the time for all his fans who he loved." "Sinister" will be released on October 27 through SPV/Steamhammer as CD digipack, double gatefold vinyl, download and stream.